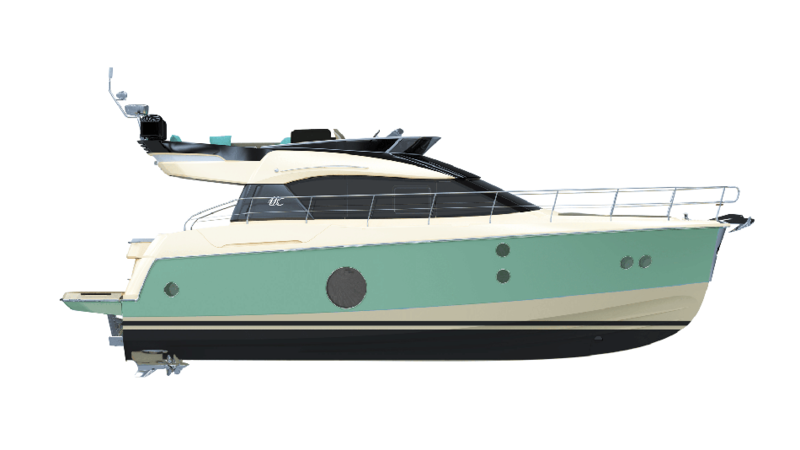 The Monte Carlo 5 is distinct for the sheer luxury she personifies. 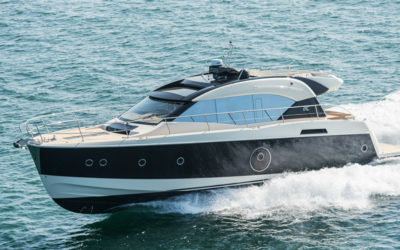 A true iconic model, her elegance is mirrored in the exclusive Italian design, textures, and great attention to detail. 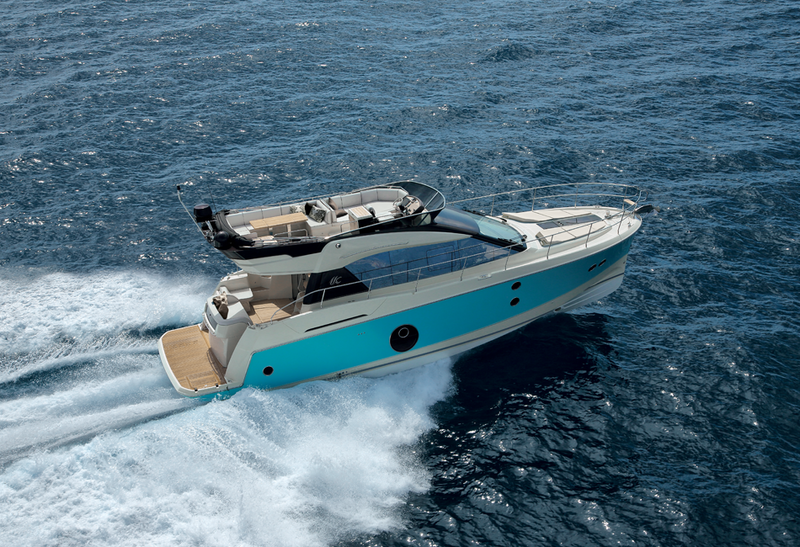 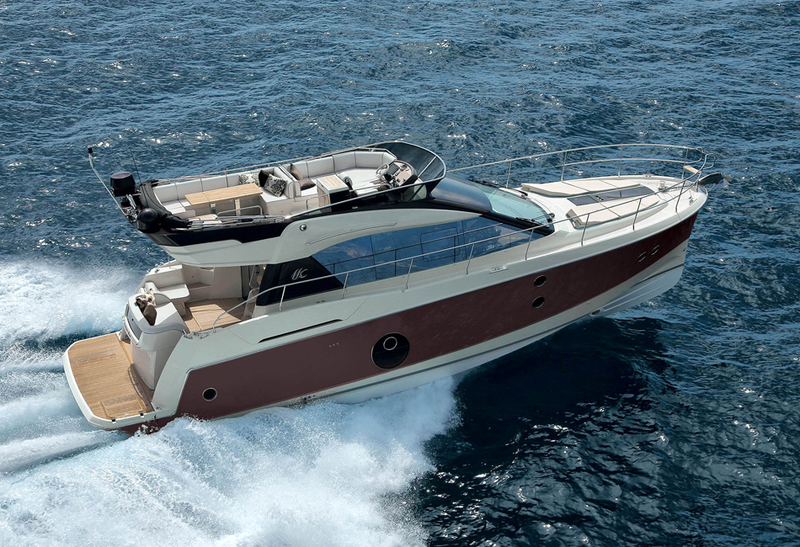 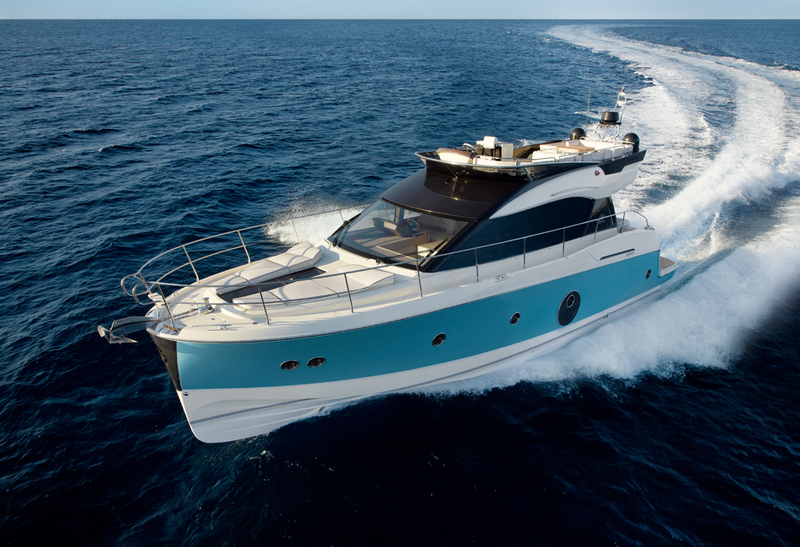 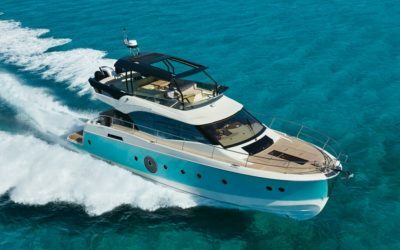 Beneteau combines its ancestral knowledge of boat building with technological advancements to develop a motor cruiser whose values are inspired by Monte Carlo Yachts. 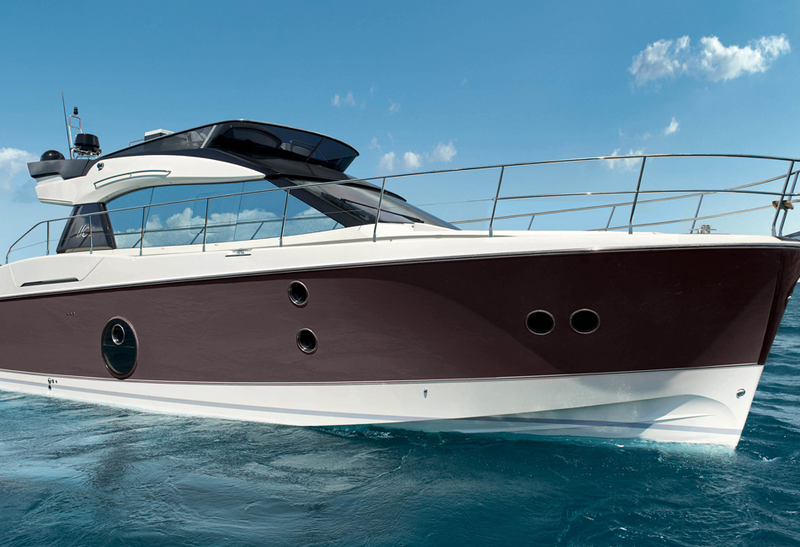 The Monte Carlo 5 takes a cue from the indulgent Mediterranean lifestyle. 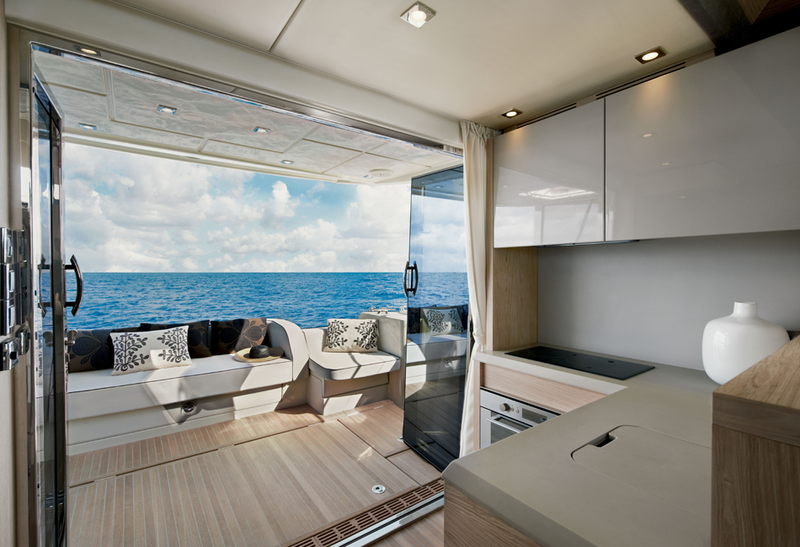 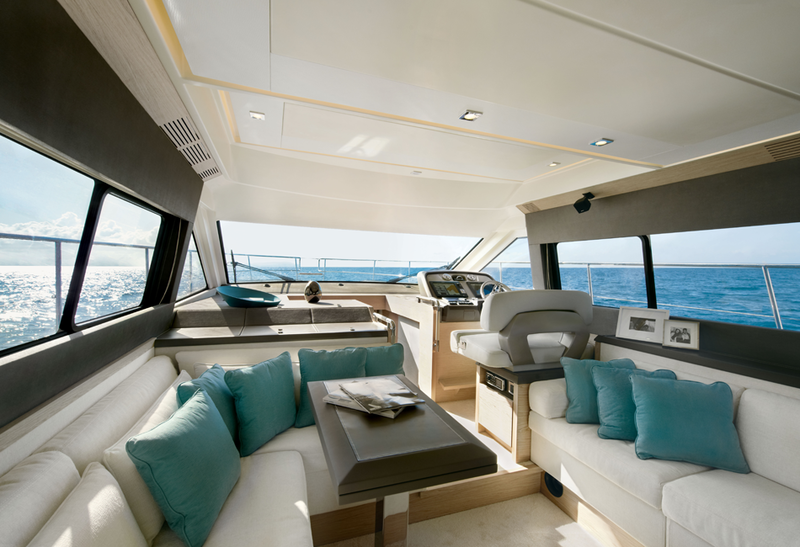 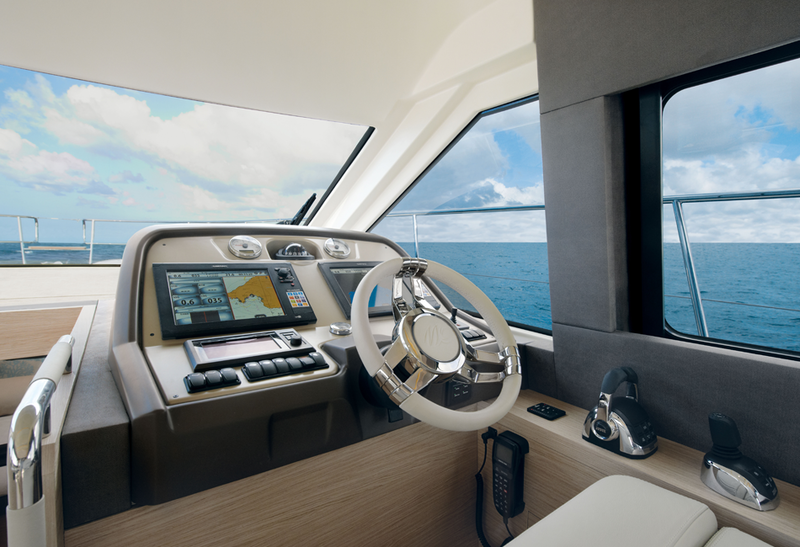 The spacious shaded Flybridge is meant to be a living space. 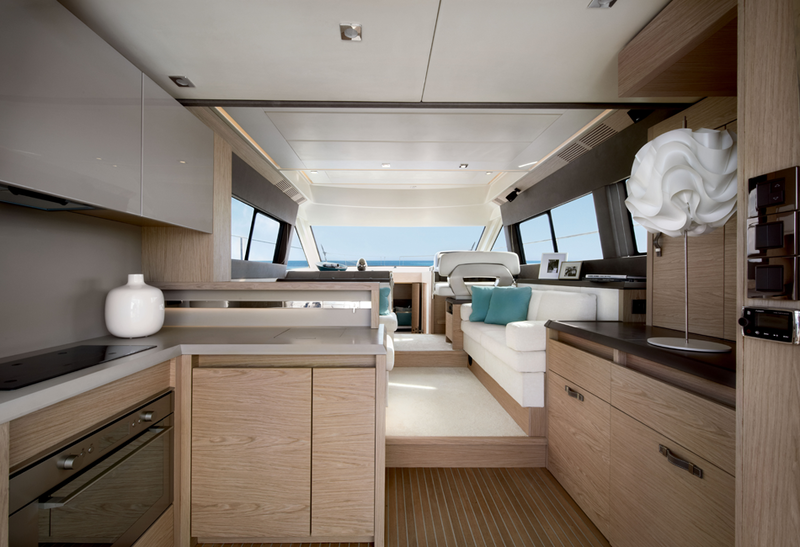 A sunbathing area, large saloon, and exterior galley create the luxurious home at sea. 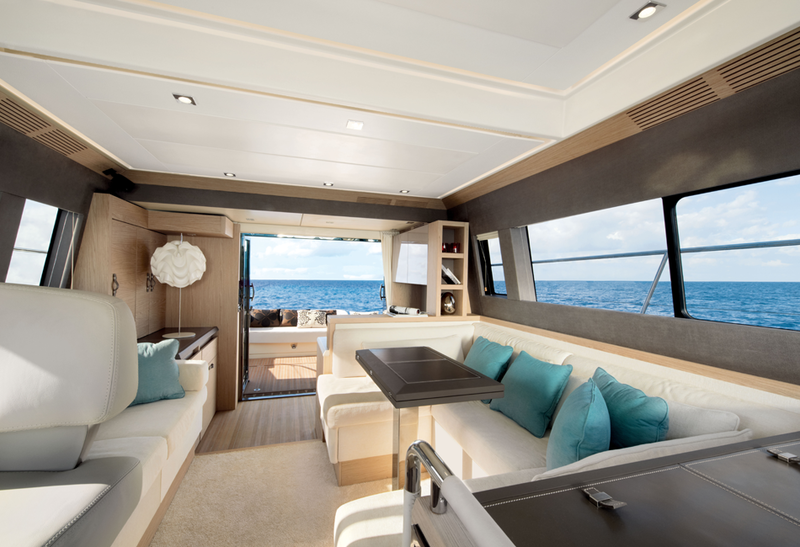 A retractable glass door adjoins the indoor and outdoor areas allowing the main deck to feel like a living space on its own. 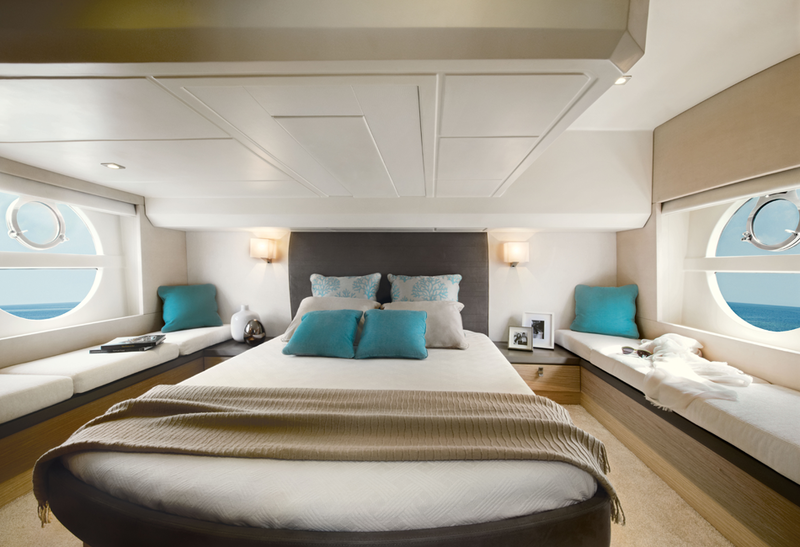 The private quarters have three cabins and two shower rooms to accommodate up to six people.